SEO has changed and the credit goes to Google updates that are working hard on improving the level of SEO and getting rid of websites that are not good enough to secure good position. 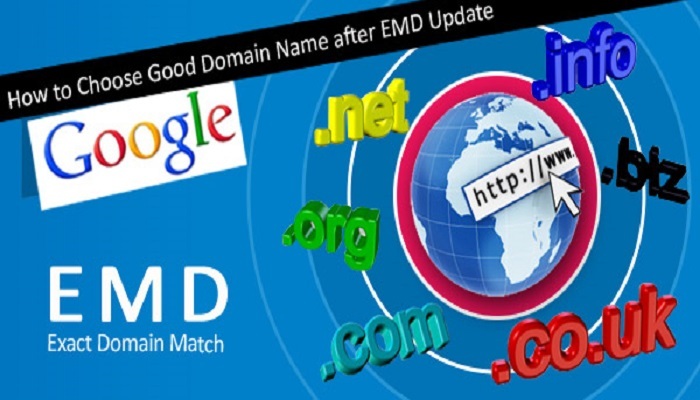 Although these updates are older, still they are relevant even today and that is the reason, we are sharing it to help newbie know about them and make changes to improve ranking of website. If you wish to learn real SEO or take SEO training, then you just can’t afford to ignore these Google Updates. 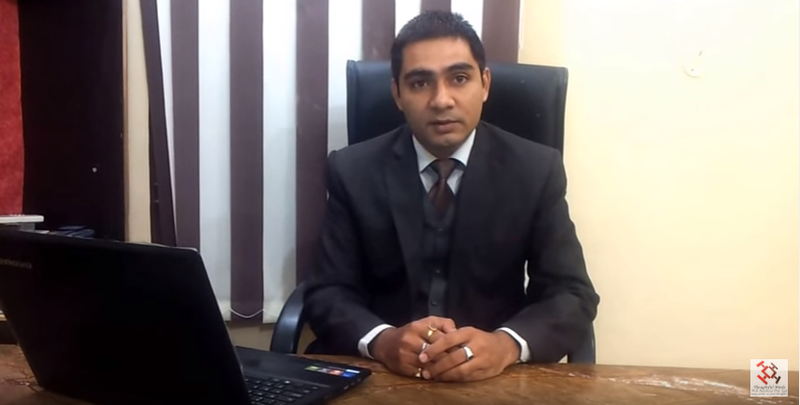 Also’s here’s a link of video shared by Digital Marketing expert and CEO of Thoughtful Minds, Mr. Swadesh Rohilla about the update that happened in the past. Google Update by Thoughtful Minds’ CEO Swadesh Rohilla!!! 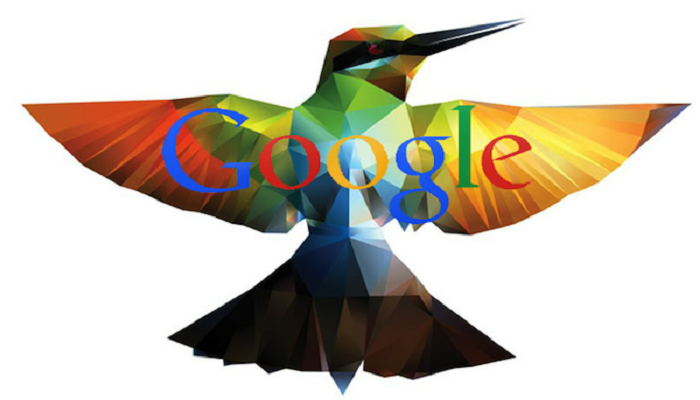 Google’s new search algorithm GOOGLE HUMMINGBIRD UPDATE plays a significant role in deciding the ranking of websites. Its name hummingbird comes from its ability of being precise and fast. It is made up of more than 200 factors that affect website ranking and search results. The main objective of Hummingbird update is to better focus on the complete meaning of phrase or keywords and not on individual keywords. It looks at the entire phrase to understand the complete meaning, in just one go. Then Google hummingbird SEO updates search the results which match better to the meaning of phrase. To catch website which are using Black-Hat techniques to violate Google’s webmaster guidelines involved in artificially increasing the ranking of their website by manipulating number of links on their page, Google propelled Penguin Update in April 2014.The main motive of this update was to penalize the websites that uses manipulative technique for achieving high rankings. Sites before pre-Penguin used negative link building techniques to get more traffic and rank highly. 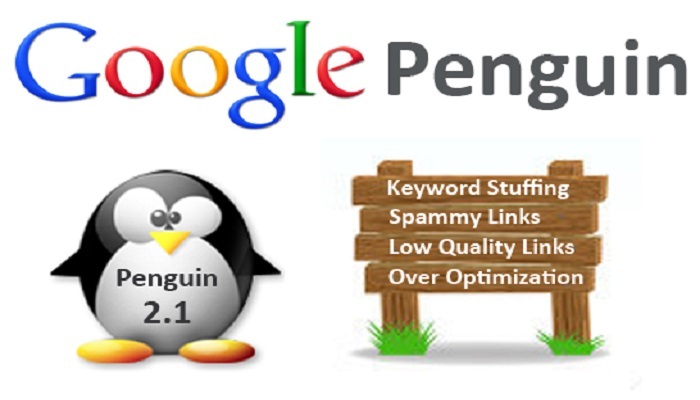 After the Penguin was propelled, content was key and sites with quality content was recognized and with low quality or spammy content was penalized. It is one of the most powerful search filters of Google that implied to stop the sites with poor quality content to make space in high ranking websites. The site with low content quality is negatively impacted by panda. 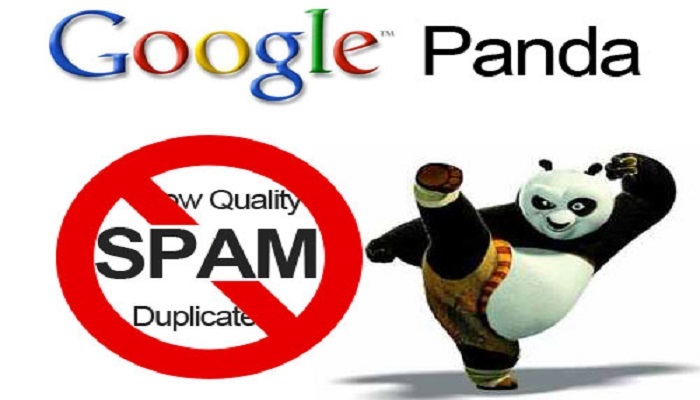 To prevent Google panda from negatively impacting your site, then you are required to create a high quality – unique content. The purpose of the pigeon update is to give preference to the local search results. To improve the quality of local searches and provide more relevant results to the users, Google relies on the factors such as location and distance. This update has location and directory as the key parts of the search strategy. The local directories listings are getting preferences in web results. If you do have exact match anchor text, disown preemptively. Don’t Stuff keywords into content. Thus, these search algorithms has so far helped the Google in providing its users the best relevant sites which is high in content quality and which is exactly what the users demand from the Google. 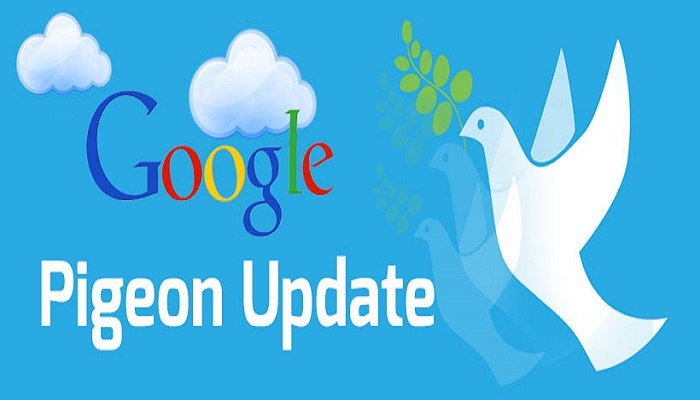 With the help of these updates Google filter the websites to decide which site should occupy place in top rankings. 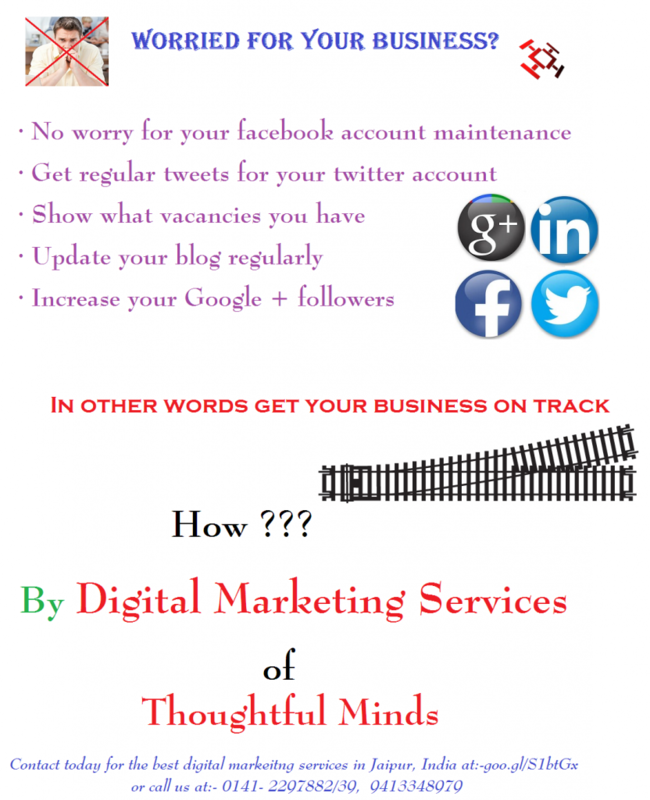 Thoughtful Minds feel proud in retaining its position of being the top digital marketing company in India that holds not only the best digital marketing portfolio in India but an honor of benefiting over 2000 companies from small to medium and big. We are the ONLY COMPANY IN INDIA that works on a complete business model, wherein we offer website development, content writing and online business promotion to help a website secure the position of being a brand. Affordable and professional website development: Why it is important?